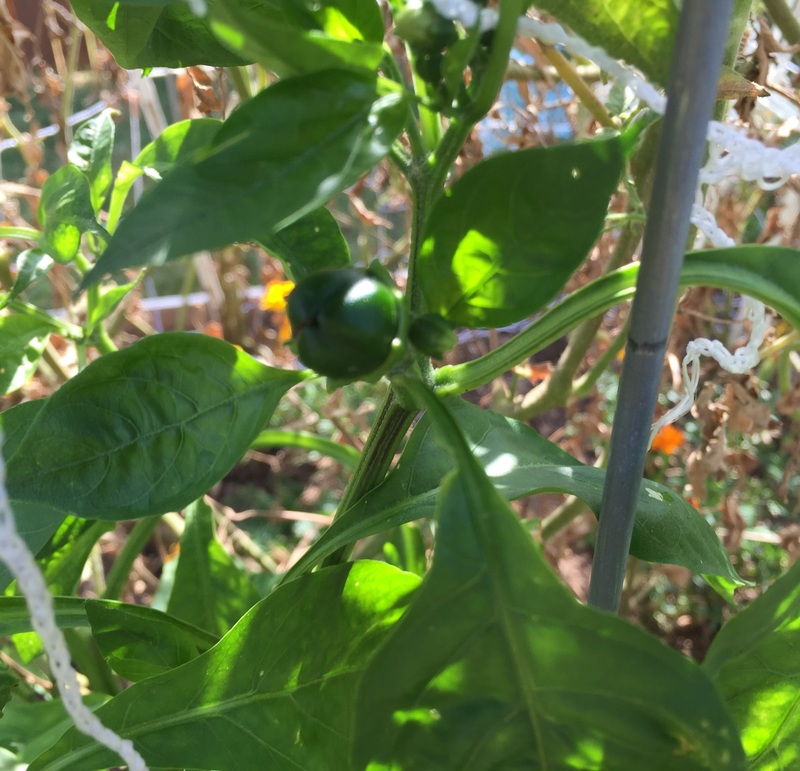 I didn’t see the pepper at left until I cleaned out tomato bushes. 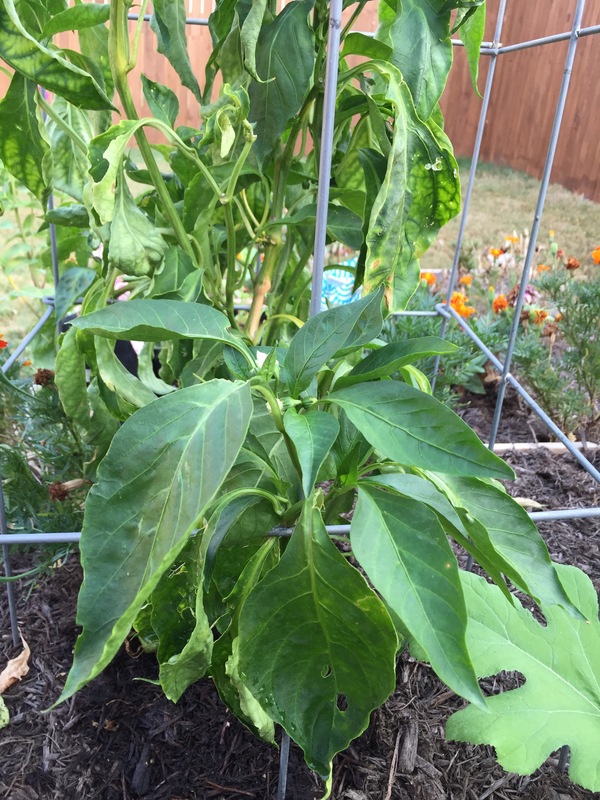 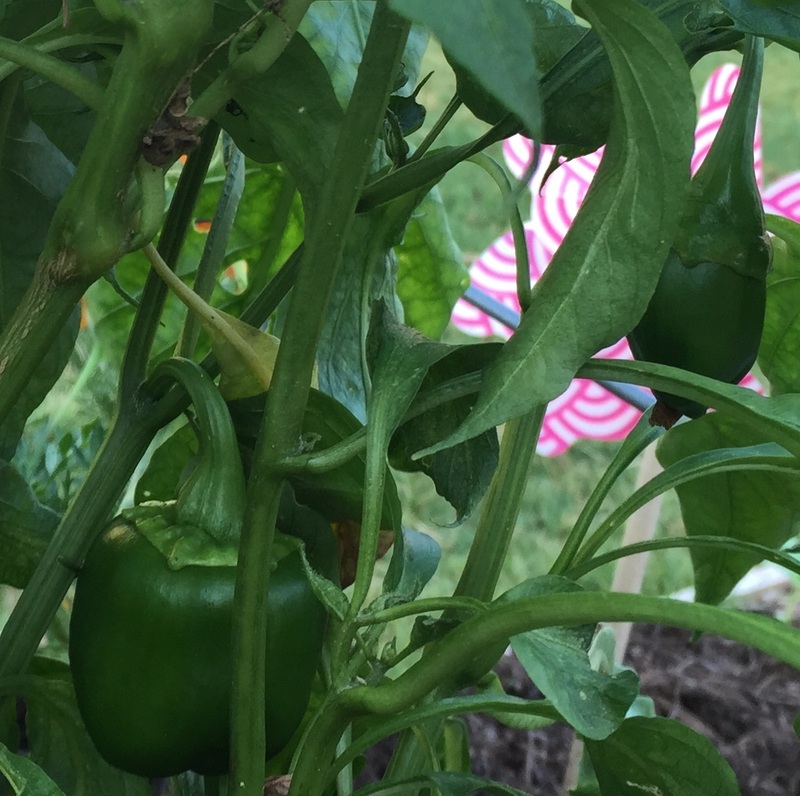 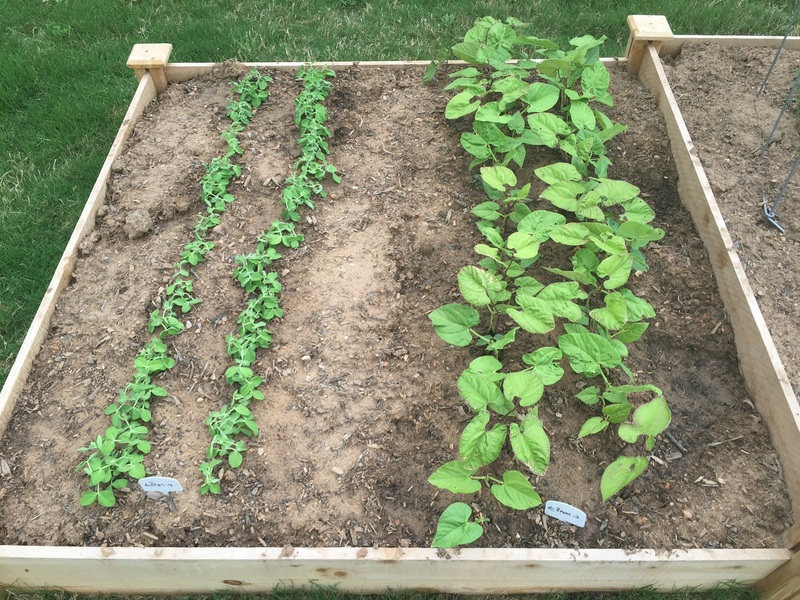 This entry was posted in Gardening and tagged peppers on July 28, 2015 by Julie Riebe. 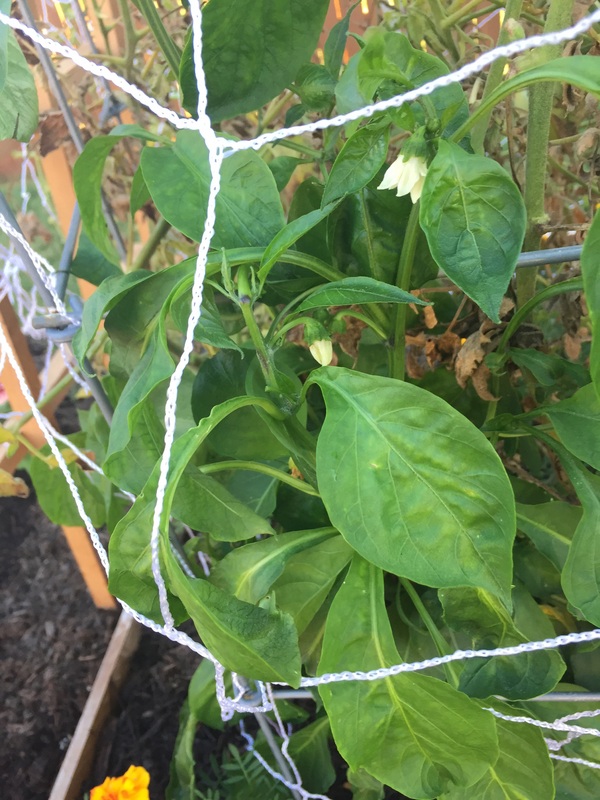 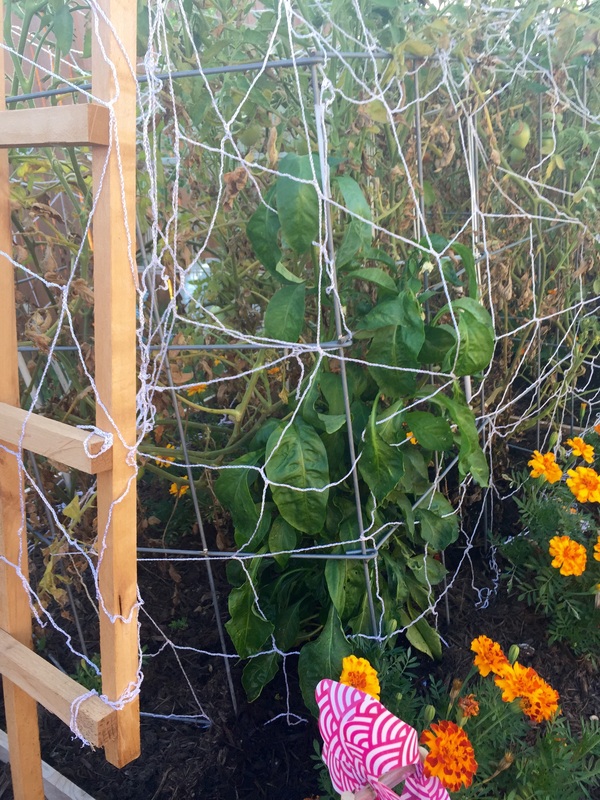 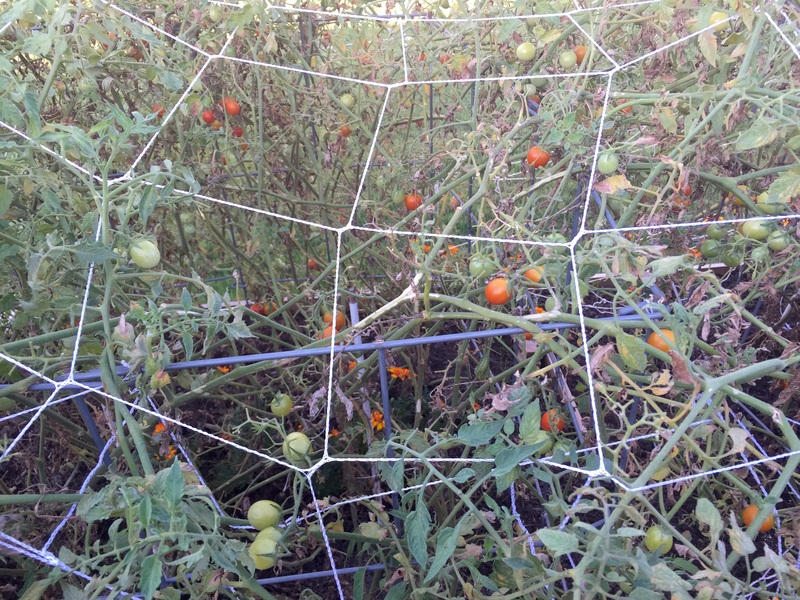 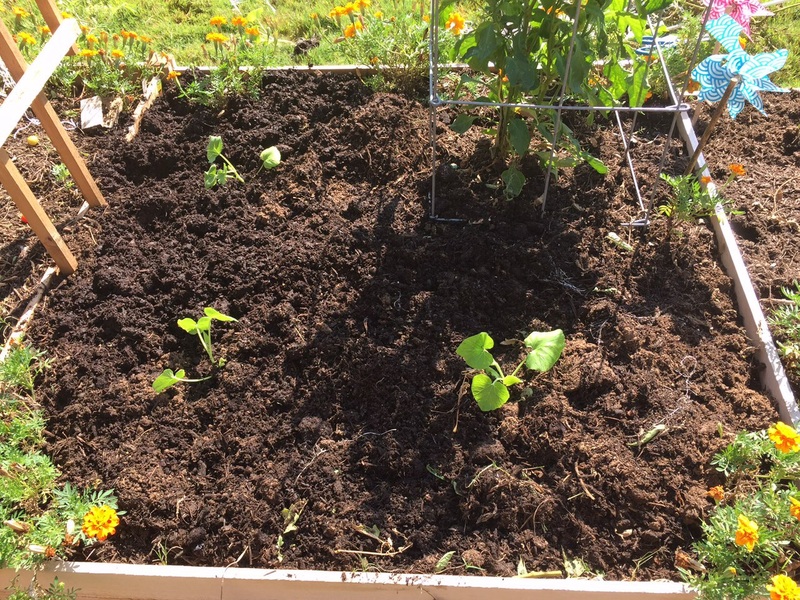 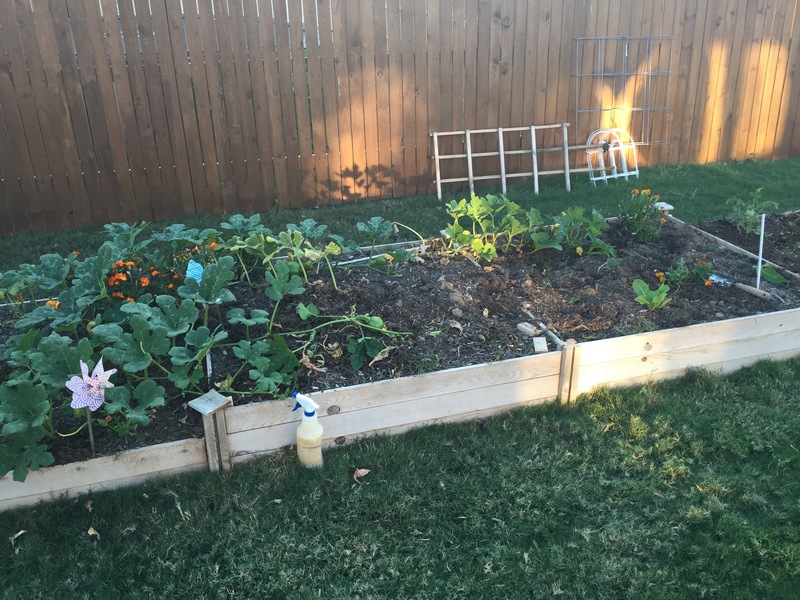 This entry was posted in Gardening and tagged peppers, pumpkins on July 22, 2015 by Julie Riebe.